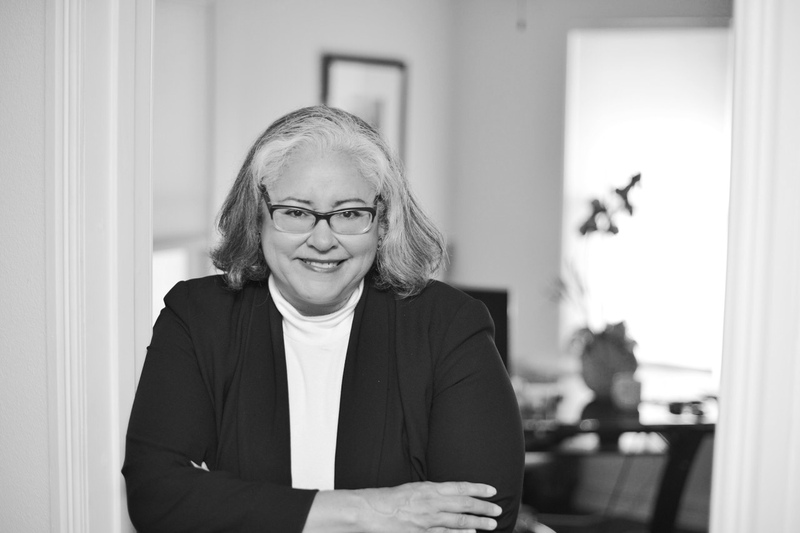 Sharon Almaguer has over 29 years of legal experience in a wide variety of practice areas in both complex litigation and transactional matters. She has represented clients ranging from individuals and small businesses to national corporations and governmental entities. Currently her practice focuses on Business and Corporate Law, Estate Planning and Elder Law, Probate, Guardianship Law, Real Estate Law, and Mediation matters. She believes that the legal profession is about creating relationships, and not merely producing legal documents. To develop creative legal strategies to achieve important client goals, Sharon offers guidance through complex and often confusing financial and legal decisions. Because she truly listens to her clients, Sharon is able to custom-tailor a plan and course of action to meet her clients’ legal needs. Sharon received her Bachelor of Business Administration degree at Texas A&M University at College Station, Texas in 1984, and her J.D. at the University of Houston in 1989. While in law school she was admitted to the Phi Delta Phi legal honor fraternity, and was an active participant in Moot Court. She is an active member of the Hidalgo County Bar Association and a member of the Women’s Bar, Real Estate Law, Estate Planning and Probate Law sections. She is a past President of the Hidalgo County Bar Association and the Hidalgo County Bar Foundation. Sharon is also a member of the State Bar of Texas, the College of the State Bar of Texas, Dallas Women Lawyers Association, Dallas Estate Planning Council, and Estate Planning Council of North Texas. She is also past President of Texas Women Lawyers and currently serves as the President of the Rio Grande Valley Estate Planning Council. Sharon is also a Fellow of the prestigious Texas Bar Foundation and was selected to join an elite group of leaders as a member of Leadership Texas, Class of 2014. Sharon also currently serves on the Board of Directors of Girl Scouts of Greater South Texas. Sharon is a frequent lecturer on Business Law, Estate Planning, Elder Law, Guardianship and Probate issues. Consultations available by appointment in Brownsville, Port Isabel, and Harlingen - Contact us. Consultations available by appointment - Contact us. Copyright © 2019 The Almaguer Law Firm. All Rights Reserved. Designed by nVisage Technology Solutions, LLC.